One long week and a couple sneak peeks later, I eventually revealed what the new look was in a series of selfies. Contrary to everyone's first thought at the news, the big chop turned out ok. *phew* I'm quite glad the big chop looks great on me or else I'd be in hot, bitter pepper soup by now eh. First, I tried a punk-ish cut which the barber called Anita Baker and after that, I went for a clean edged boyish look which I personally prefer as it gives off more of a strong and assertive vibe. I've had so many people ask me why I cut the hair and there are actually a couple of reasons but I did a video of the cut and really wanted to share it but it would have been pretty short and boring and I thought I'd spice it up a bit. The result? 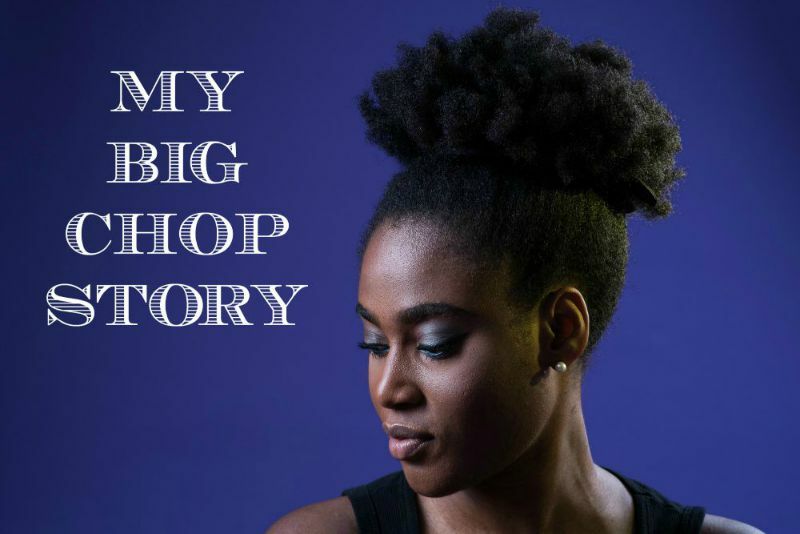 A 17minutes long video which is a mix of my previous Natural Hair journey, products & routine, why I cut my hair, my current routine and advise to new naturals.